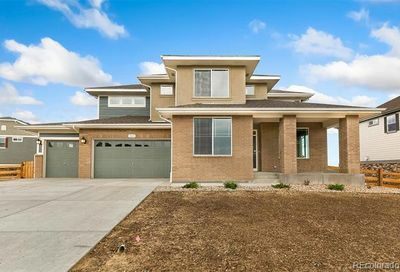 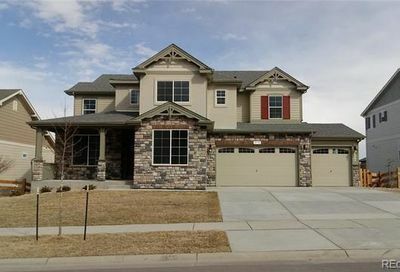 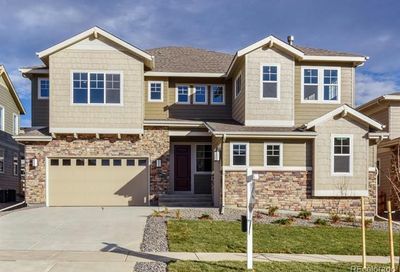 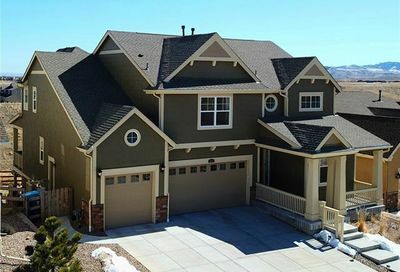 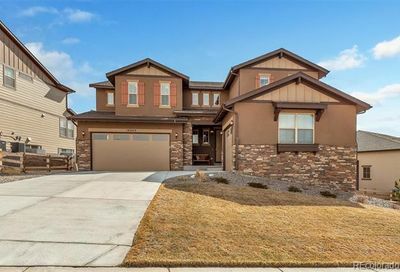 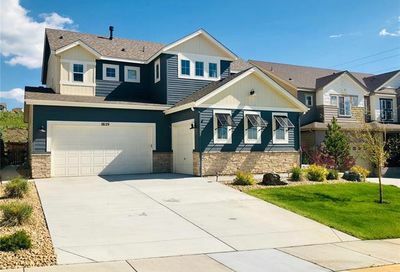 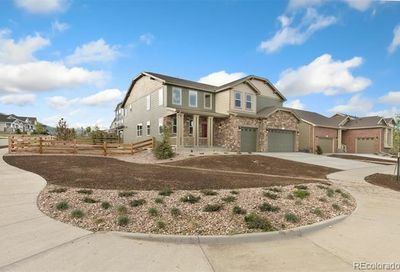 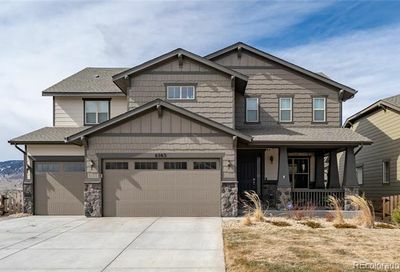 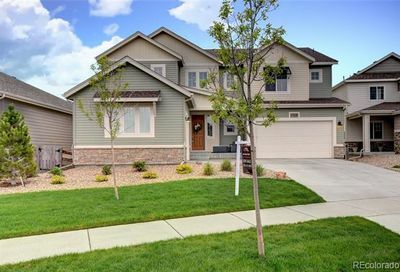 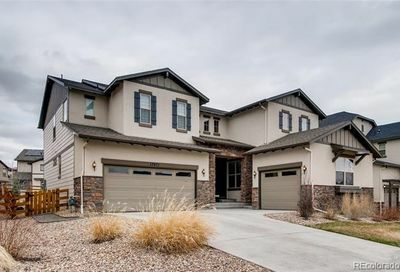 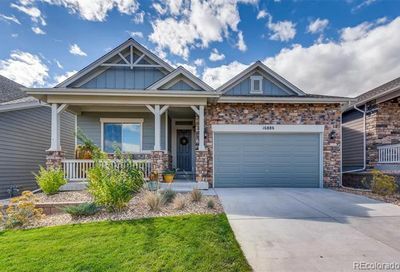 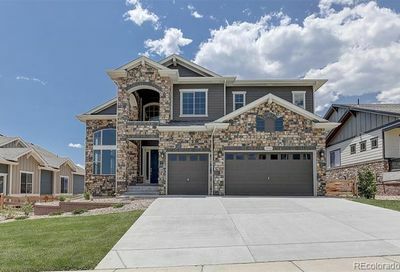 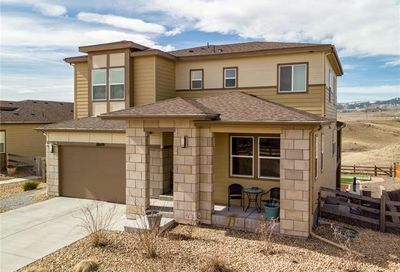 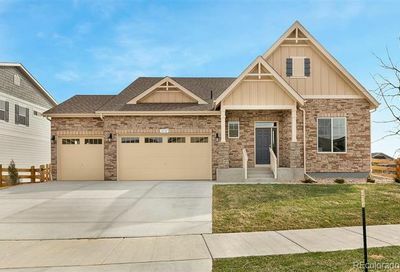 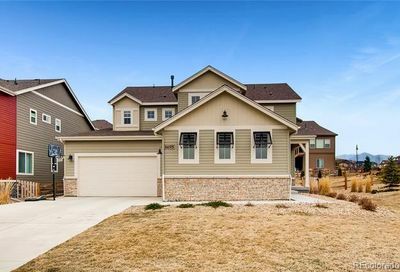 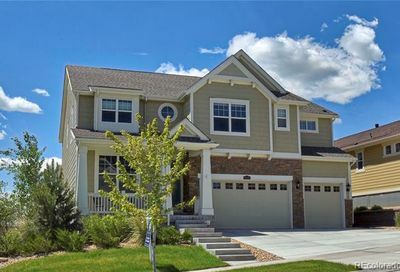 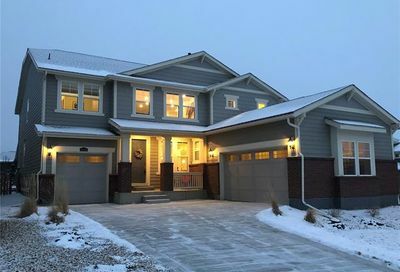 View all Leyden Rock homes for sale and real estate, located in Arvada, Colorado. 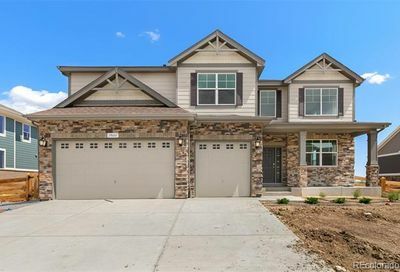 Leyden Rock homes for sale and real estate listings are updated daily from the Multiple Listing Service (MLS). 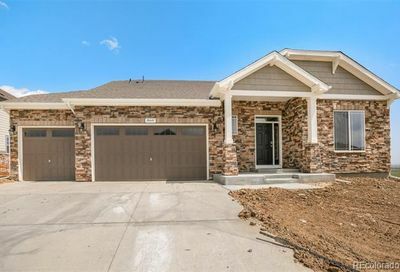 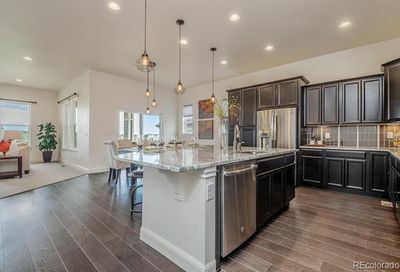 Leyden Rock, a newer community, features a variety of homes, including The Leyden Rock Patio Villas, which are stylish, low-maintenance patio homes.